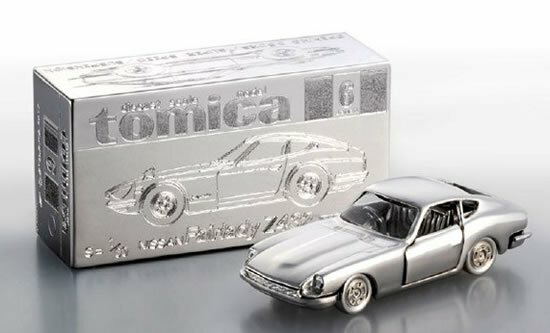 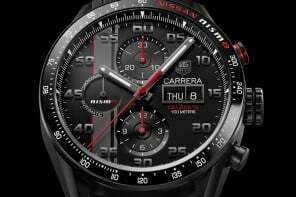 For those who tune in regularly to read news related to asphalt-burners and power houses on wheels that are capable of touching breath-taking speeds, here’s yet another automobile release that will have you running for your wallet! 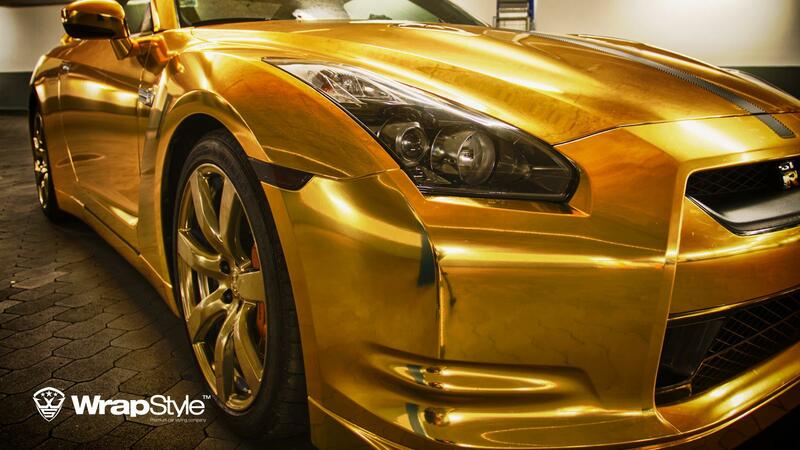 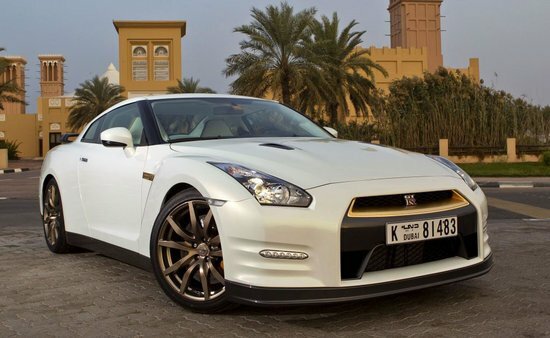 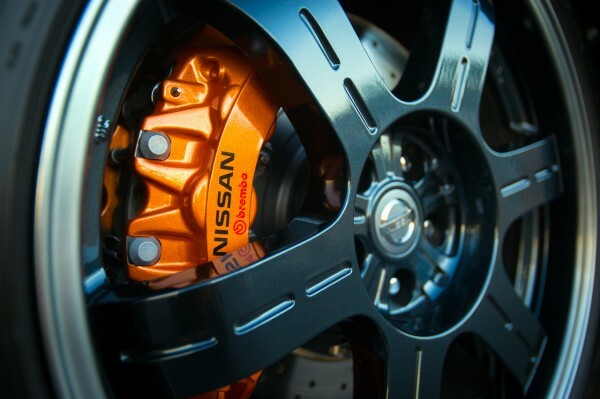 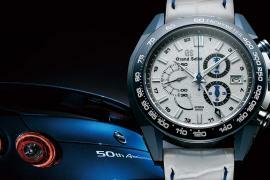 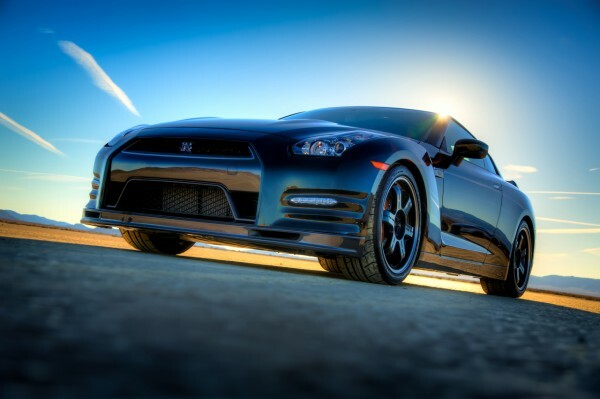 By Nissan, this GT-R Track Edition is one of the most exclusive models of the GT-R range. 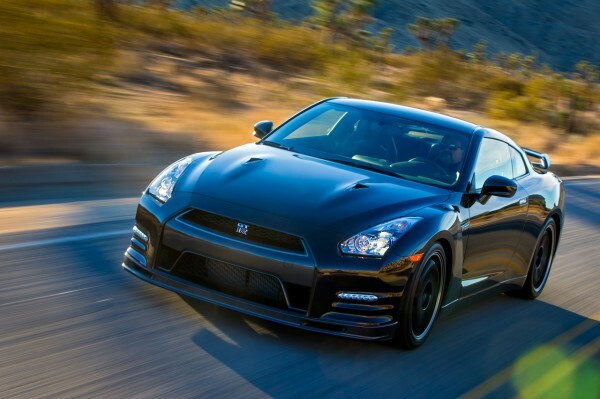 The car is limited edition and just 150 of these will roll down the assembly line in the United States. 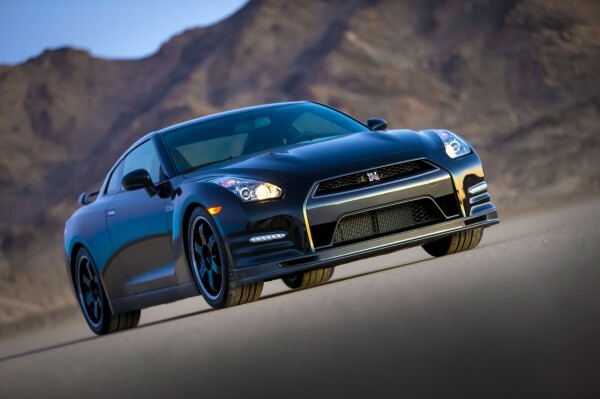 Priced at a whopping $115,710, a sum a car aficionado wouldn’t mind paying for this beauty, the 2014 Nissan GT-R Track Edition sports Bilstein DampTronic shocks, with improved handling and cornering. 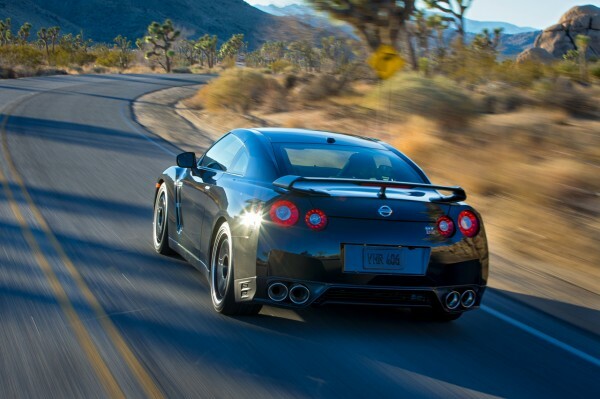 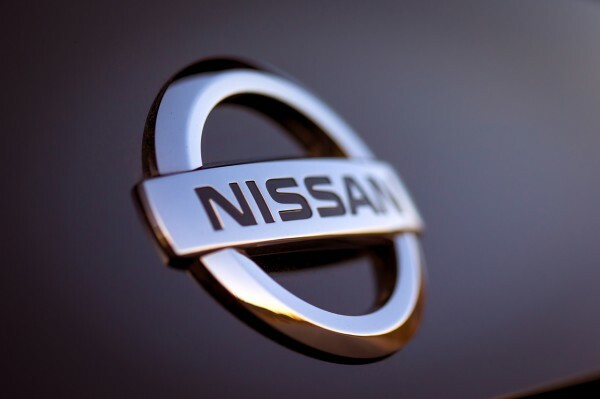 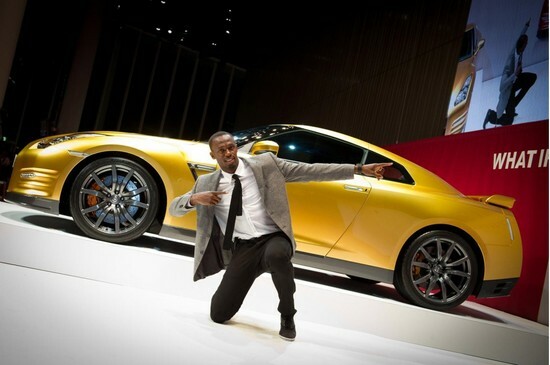 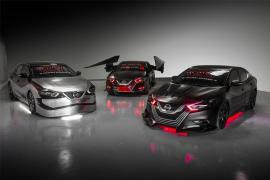 The car was diligently developed by Nissan engineers who pushed this Nissan to its limits at the Nürburgring. 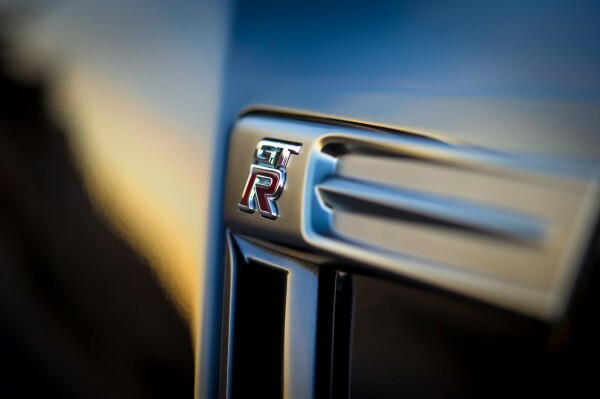 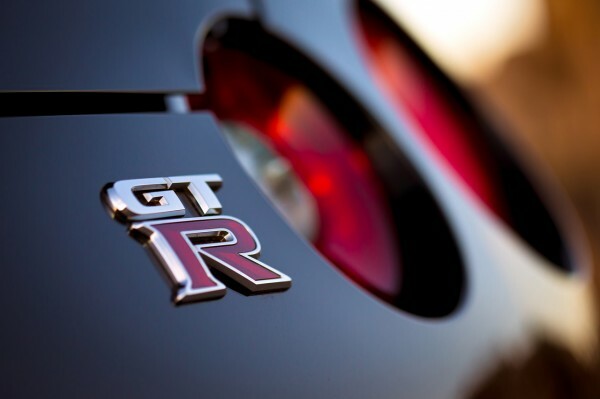 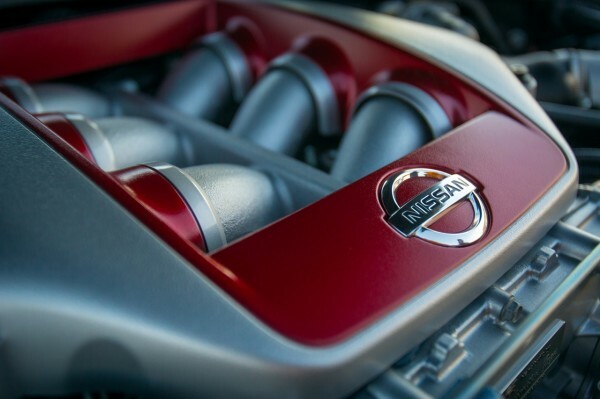 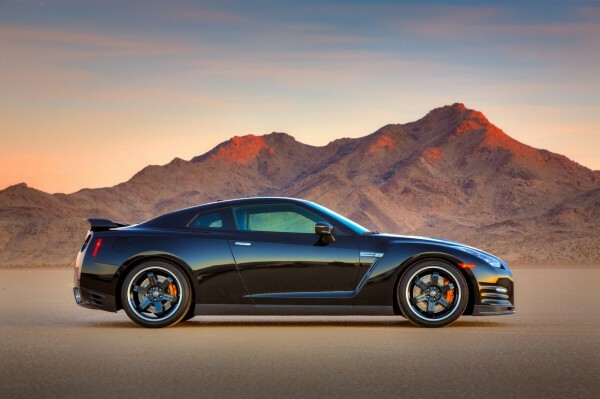 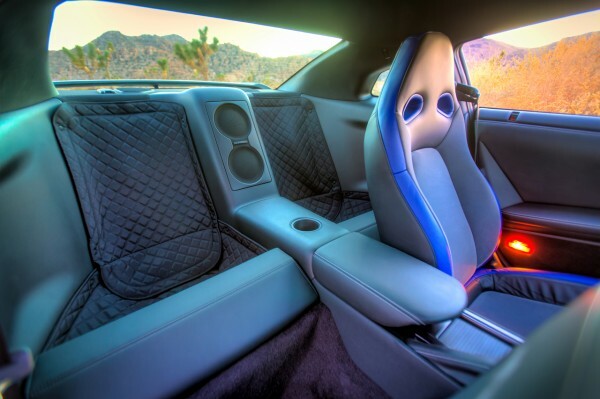 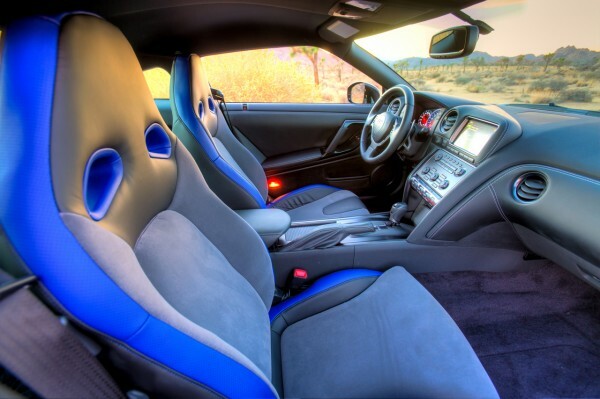 With a carbon fiber spoiler and six-spoke black wheels adding to this car’s sheer beauty and amazing performance, the Nissan GT-R Track Edition is topped with red and black interiors and leather seats. 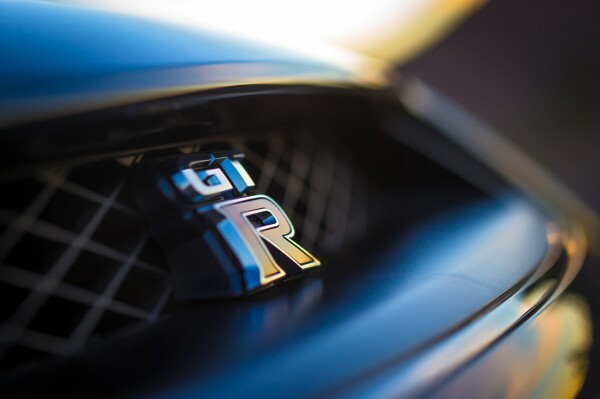 Nissan has also released the pricing for a few more GT-R versions including the GT-R Premium priced at $99,590 and the $109,300 GT-R Black Edition.